Just when you thought it couldn’t get any better, Bell went back to the lab to make improvements to the legendary Custom 500. 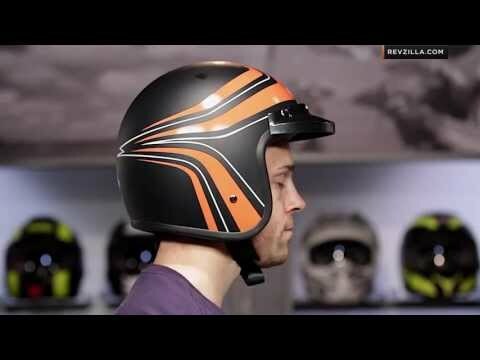 A new headform means the Custom 500 now fits better and looks smaller on your head than ever. No more bobbleheads. 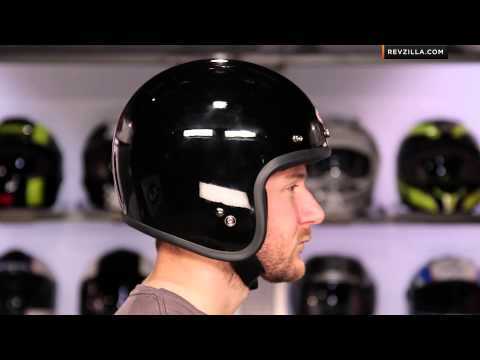 The thin-profile carbon fiber shell allows the Bell Custom 500 helmet to sit lower on the head, and with 5 shell and EPS sizes, it’s now even easier to find the look you want with the perfect fit. 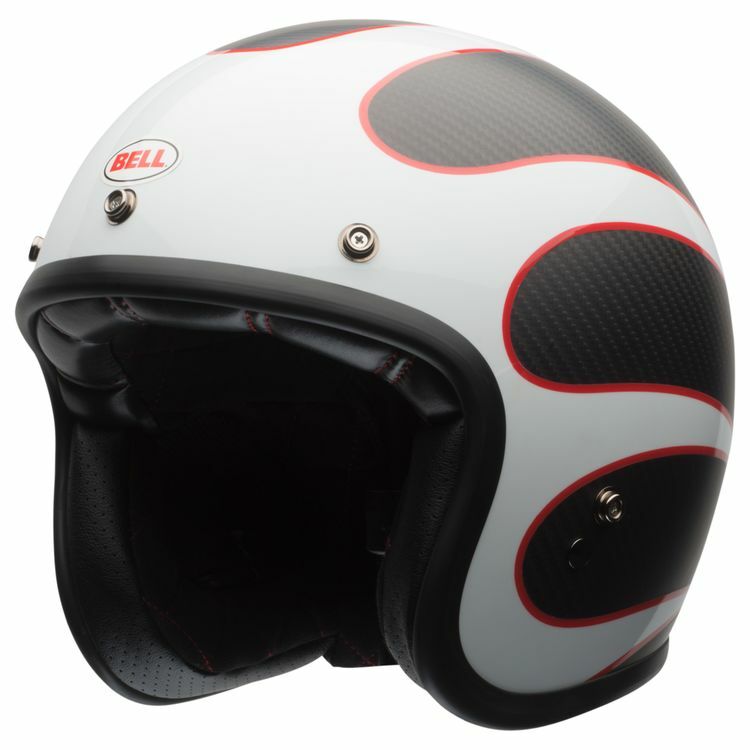 I have ordered several other helmets that I did not feel comfortable with, a buddy has this Bell Custom and I like it.